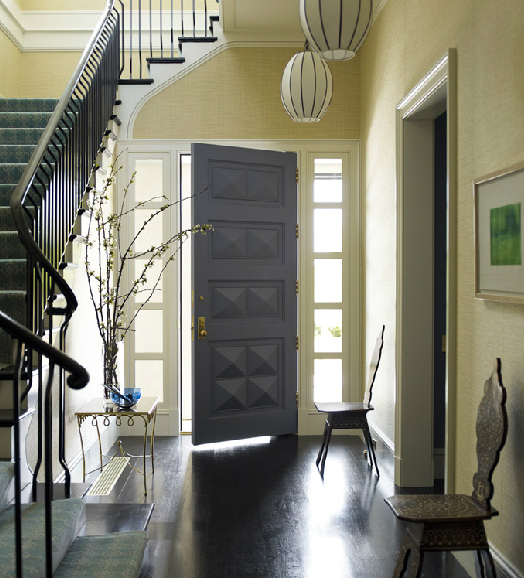 Love the Shoji lanterns in this entryway by Katie Ridder? 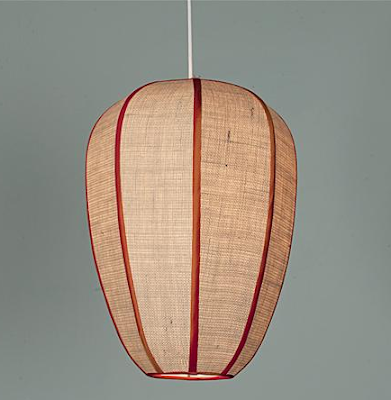 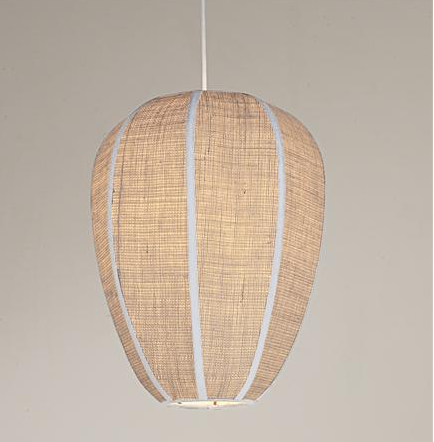 Shades of Light has Shoji lanterns in three different colors - orange with tan, powder blue with tan, and tan with white. 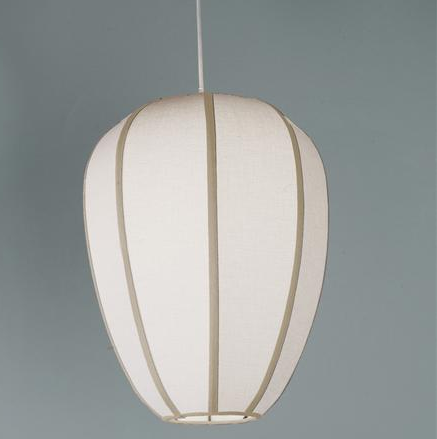 These would also be lovely in a bedroom, powder room, or breakfast room.